Start Up PHL Philadelphia today is alive with start-up and early-stage business development. To support this burgeoning sector, PIDC joined forces with the City of Philadelphia to announce a series of initiatives known as StartupPHL. The StartupPHL initiative has Call for Ideas grants that support the sector’s development and also two StartupPHL funds to increase early stage investment capital in Philadelphia. PIDC co-invested with First Round Capital, one of the nation’s leading early stage investors based here in Philadelphia, to create the StartupPHL Seed + Angel Funds, designed to address the shortage of early stage investment capital available to Philadelphia’s expanding technology community. PIDC has also been an active investment partner with several other successful early stage investors like the University City Science Center’s, Ben Franklin Technology Partners, and the DreamIt Fund. PIDC is a proud capital partner of Goldman Sachs 10,000 Small Businesses in Philadelphia. 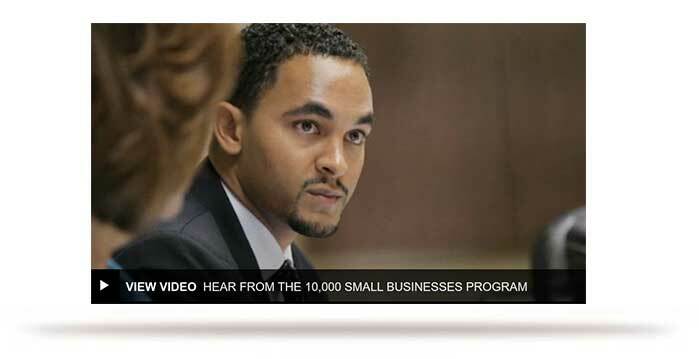 Goldman Sachs 10,000 Small Businesses is a $500 million initiative designed to help small businesses create jobs and economic growth by providing entrepreneurs with access to capital, a practical business education, and business support services. Applicants must demonstrate a commitment to growing their business and creating jobs within their community.